How did your legislators vote in 2018 General Assembly Session? 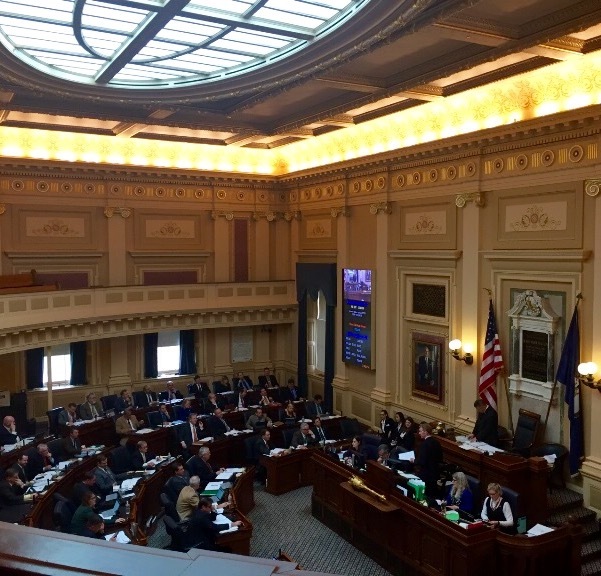 Among the nearly 4,000 bills and resolutions Virginia General Assembly members considered during their 60-day session this year were critical proposals involving unborn life, religious liberty, immigrants, public safety and care for creation. How did your state legislators vote on these vital issues – some of which were decided in committees and some of which made it all the way to the floors of the Virginia Senate and House? Find out by looking at these charts, which track key committee and floor votes during the recent 2018 General Assembly session. To see how legislators from the Diocese of Arlington voted look here; to learn how Diocese of Richmond legislators voted look here. The vote tallies track the major legislative pursuits of Arlington Bishop Michael F. Burbidge and Richmond Bishop Barry C. Knestout, through the Conference, their public-policy agency in Richmond. In addition to the vote charts, find our summary of the recent General Assembly session, which ended March 10, here. Because legislators failed to adopt a budget, they will convene for a special session April 11. Staff will continue to urge protections for the unborn, the sick and others in need – including health care access that covers all and protects all – during that session.